How Does Halliburton Company (NYSE: HAL) Compare to Big Oil Stocks? Subject: How Does Halliburton Company (NYSE: HAL) Compare to Big Oil Stocks? The Halliburton Company (NYSE: HAL) stock price fell today (Friday) as oil prices head for yet another weekly loss. Shares of the second-largest oilfield services (OFS) firm in the world closed at $37.60 yesterday. As of 2 p.m., Halliburton Company stock was down 1.9% to $36.86 a share, while WTI crude oil prices were on track for a 3.2% weekly loss. 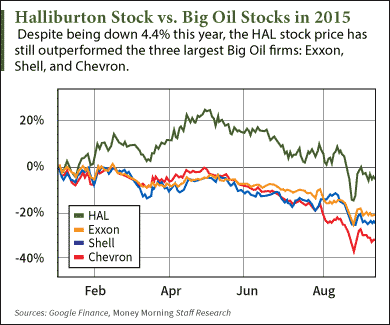 Although it's down 4.4% in 2015, the Halliburton stock price has still performed better than many Big Oil companies. Exxon Mobil Corp. (NYSE: XOM), Royal Dutch Shell Plc. (NYSE ADR: RDS.A), and Chevron Corp. (NYSE: CVX) are down 21.6%, 24.5%, and 32.6%, respectively. 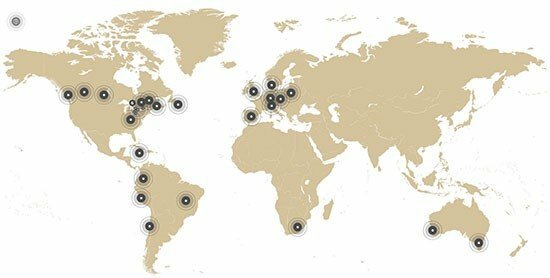 Last November, the firm acquired Baker Hughes Inc. (NYSE: BHI) – the third-largest OFS company in the world – for $34.6 billion. The deal was approved by shareholders in March and is expected to finalize by the end of 2015. After the deal closes, the new company will save costs and offer competitive bids against the No. 1 OFS company, Schlumberger Ltd. (NYSE: SLB). But the deal hasn't been well-received by the U.S. Department of Justice. In fact, the federal agency has stated the merger violates antitrust laws and obstructs fair business competition. 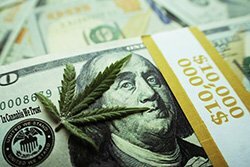 Investors are concerned over whether the merger will be finalized or fizzle out completely. Alex McGuire is an associate editor for Money Morning who writes about energy companies. Follow him on Twitter at @AlexMcGuire92 for all of the biggest updates in the energy market.